After three years of activity the EUMSSI project closes with flying colors. 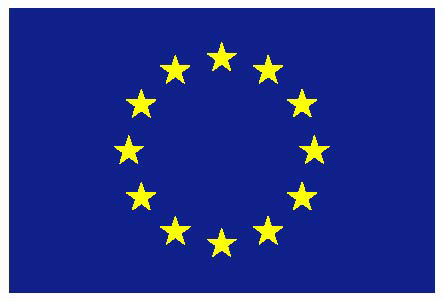 In its final review, the European Commission has evaluated the EUMSSI project as excellent, which leaves as a result an advanced multimodal platform for automatic metadata enrichment. All software developed within the project is open source and can be downloaded from the Github public repository. Moreover, two demonstrators, fed with huge amounts of data, can be freely used online: a “Storytelling tool”, providing contextualised information aimed at journalists in news production environments, and a “Second-screen application”, able to generate infotainment activities related to audiovisual documents.